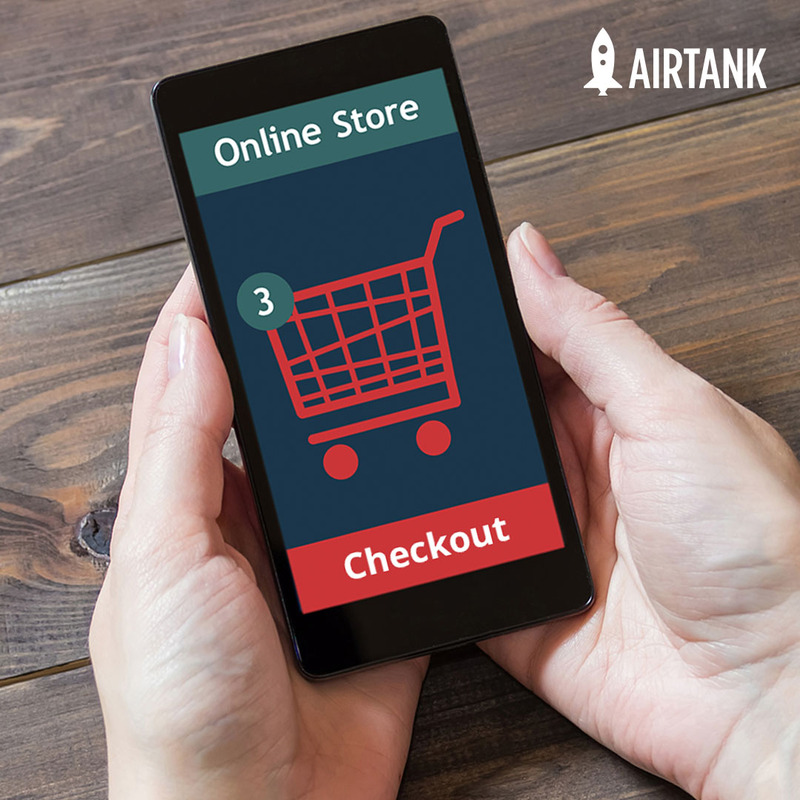 As we’ve already discussed previously on the AirTank blog, optimizing your Amazon listings is key to visibility, conversion and sales. But beyond the basic title, key product feature and product description optimizations, Enhanced Brand Content is another highly effective way to improve your listings. Enhanced Brand Content is an option available for brand registered Amazon sellers to enhance the visual appeal of an Amazon product page. Rather than displaying a block of plain text in the Product Description section, sellers can use simple Enhanced Brand Content templates to create a buying experience that feels more like a branded landing page. The best part is that Enhanced Brand Content is completely free for Amazon sellers—at least for now. We anticipate that Amazon will monetize this opportunity eventually, so it’s smart for sellers to get it for free while they can. Communicating value propositions. 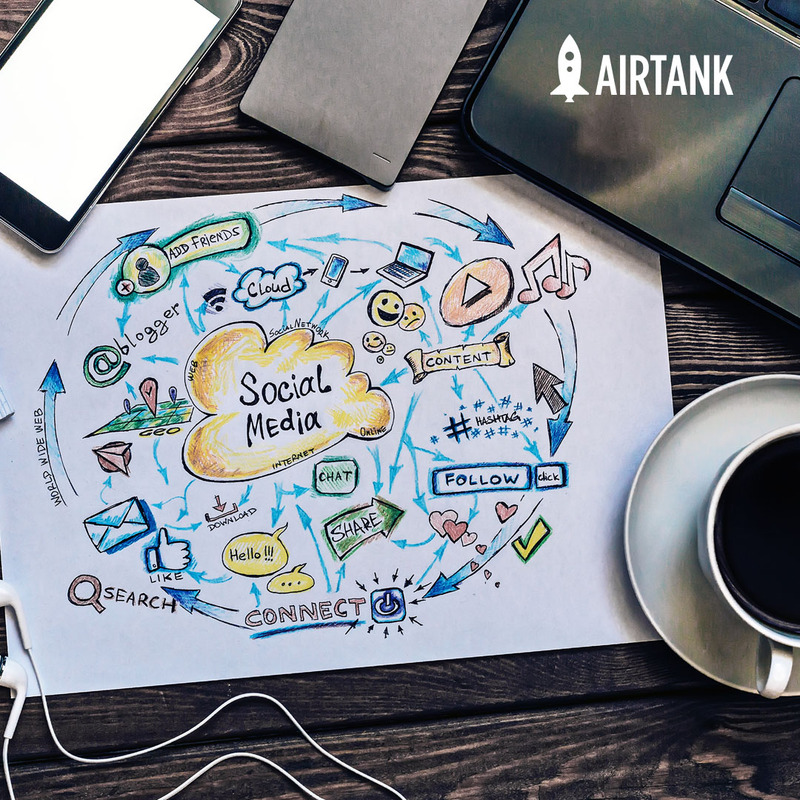 Enhanced Brand Content is a great way to communicate value propositions using both copy and imagery. Shoppers are drawn to compelling visuals, which can have the effect of reducing bounce rates. Differentiating your brand. Amazon is an extremely competitive marketplace, so anything you can do to stand out is going to have an impact. Enhanced Brand Content gives sellers the opportunity to tell a story and show how they differ from the competition. It also instills confidence in potential customers by providing a gorgeous branded experience. Reducing returns and negative reviews. An important goal of any Amazon listing is to convey a comprehensive and accurate description of the product being sold. Shoppers should know exactly what they’re getting, and they should be able to find all the information they need on your page. 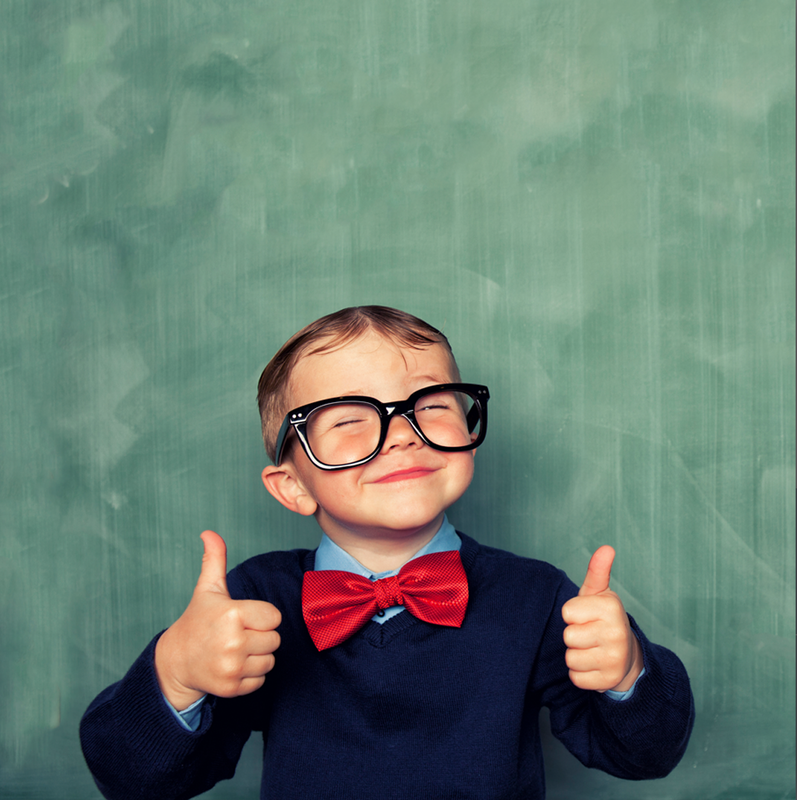 With Enhanced Brand Content, you can include all these details in a way that resonates better than plain text. The above factors each help contribute to higher conversion rates and increased sales on Amazon, which are the end goals of any successful seller. The bottom line is that if you aren’t using Enhanced Brand Content, your Amazon listings aren’t performing as well as they could be. 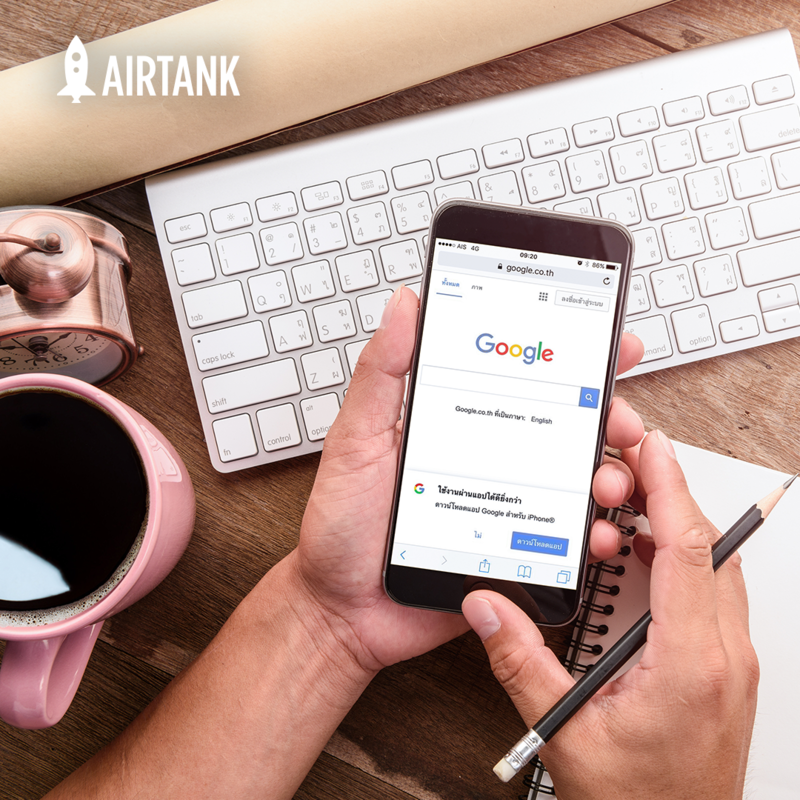 Contact AirTank today to speak with one of our Amazon experts about Enhanced Brand Content and other opportunities to improve your Amazon listings.